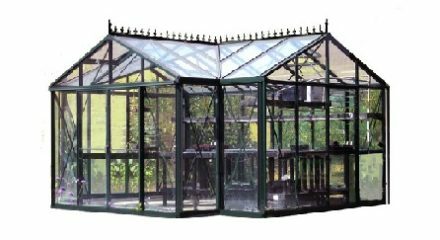 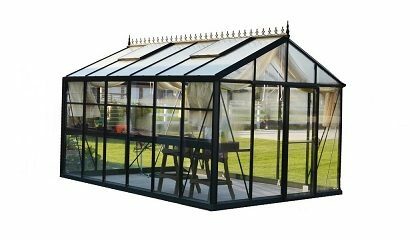 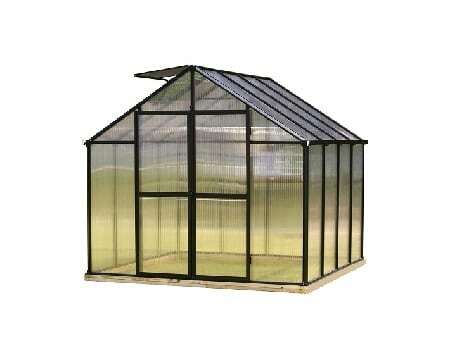 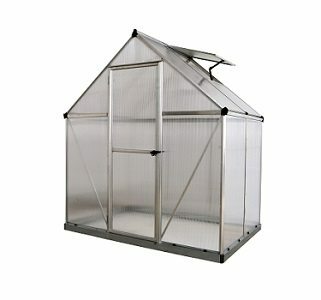 Exaco Royal Victorian Greenhouse models are some of the premiere products in the “Helios” line of greenhouses from Janssens of Belgium. 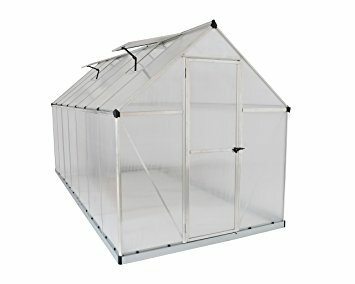 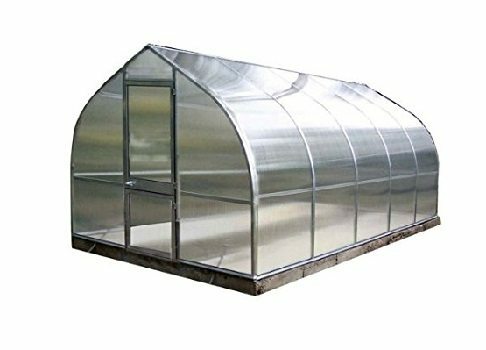 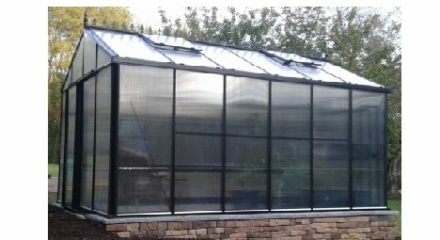 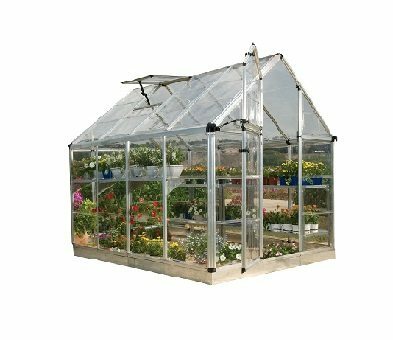 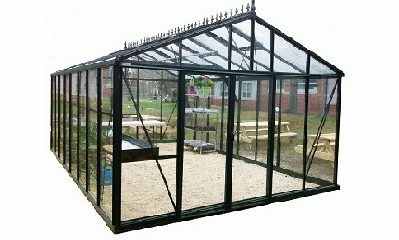 Janssens has been making high-end glass and polycarbonate greenhouses for over 30 years and since the introduction of the Royal Victorian model in 1999, they have become a leading supplier of this style of greenhouse in Europe. 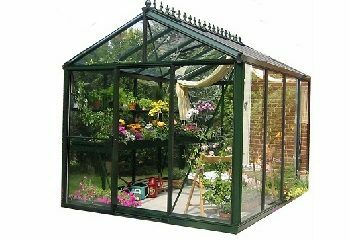 With an old-fashioned English style and beauty, Exaco Royal Victorian models add a stately presence to any backyard setting. 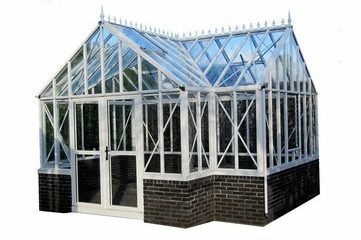 Need help in choosing which Royal Victorian suits your needs – call 1-800-987-4337.